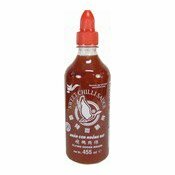 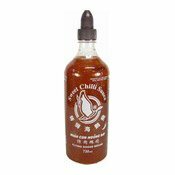 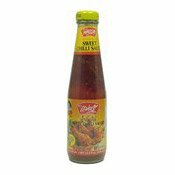 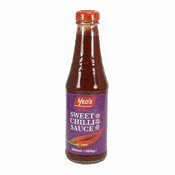 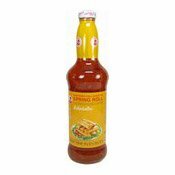 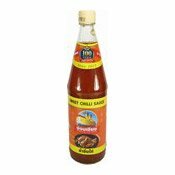 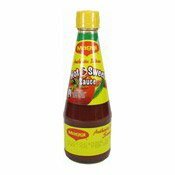 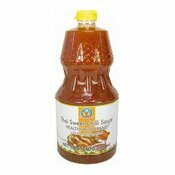 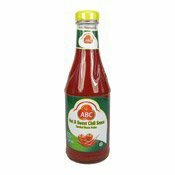 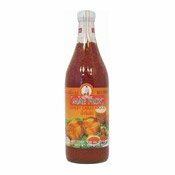 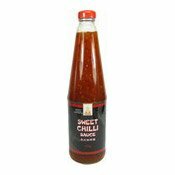 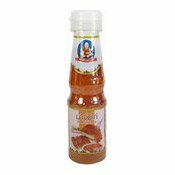 The Sweet Chilli Sauce is fantastic as a dipping sauce for chicken and great as a marinate for BBQ. 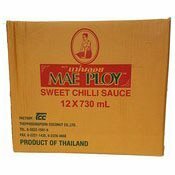 Keep refrigerated after opening, for limited shelf life. 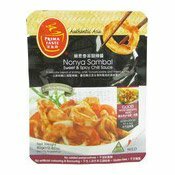 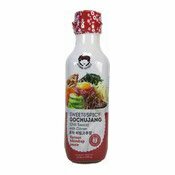 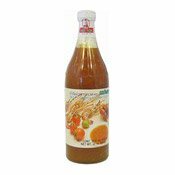 Ingredients: Sugar, Chilli (22%), Water, Garlic, Distilled Vinegar, Salt, Modified Tapioca Starch, Acidity Regulators (E260, E330), Stabiliser (E415), Preservative (E202).